The Hawkesbury Model & Hobby Show started in 2006 as a promotional event organised by the Tourist Railway Association Kurrajong Inc (TRAK). The event proved a success both for TRAK and for the other associations who took part. It proved to be an useful opportunity for local groups to meet the public. It has become much more than the original organisers could have dreamed. Early in 2009 a new independent Incorporated association was set up to take over the operation of the show. The aims of the new association are to support the community by running the Hobby Show and using all profits from the show to support community projects and charities. The new association will strive to keep the Hawkesbury Model & Hobby Show the largest and most successful event of its type in Sydney. In 2016 the show formed part of the Clarendon Classic. 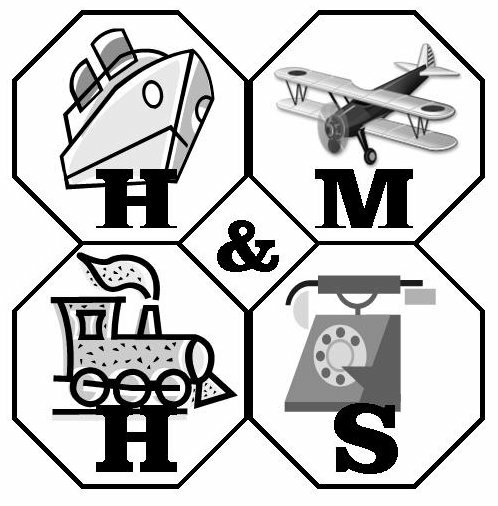 With its focus on collectable machinery and supporting the local community the Classic is a good fit with the Hawkesbury Model & Hobby Show. From 2017 the event will be organised by a sub committee of the Sydney Antique Machinery Club. The show is held each year at Hawkesbury Showground. This venue provides space for both undercover and open air displays. Exhibits cover a wide variety of hobbies and hobby related traders. There are displays of model railways, various collections including models, vehicles, collectables and many others. There are also art and craft displays with many of the displayed items available for purchase. As the actual exhibits change each year see the exhibitor list for more details. All profits from the show must be used to support the community through charities, associations and community projects. The Hobby Show has made donations in previous years to groups such as Australiana Pioneer Village, St John Ambulance Hawkesbury, Hawkesbury Hospital Auxiliary, Hawkesbury Rural Fire Service and Cystic Fibrosis NSW. To date Hawkesbury Model & Hobby Show has donated $23,595 to the community. It is hoped that we will be able to make larger donations in coming years. The organising group is drawn from the community with a strong representation of the previous organisers. There is always room for more helpers both during the organisational period and over the weekend.